A few new pieces in the shop that Dema has been sporting on repeat. 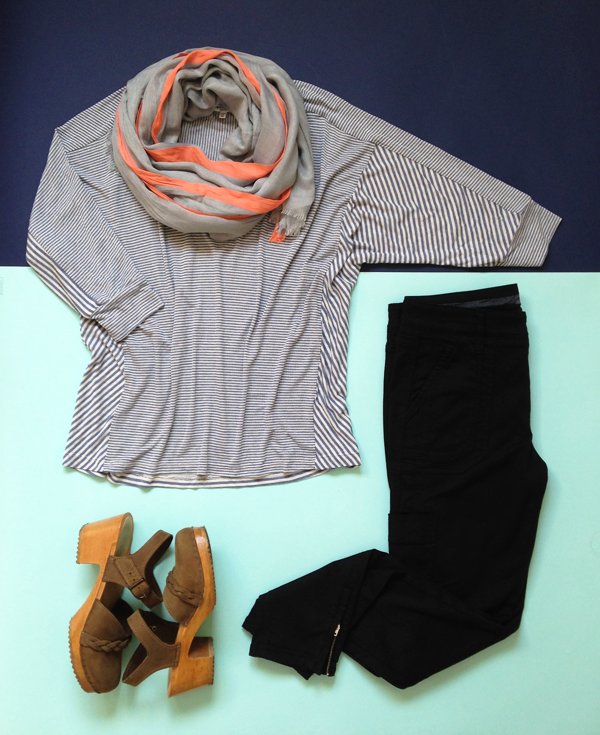 A new cropped style of our go-to Level 99 jeans and a classic & comfy striped tee from Splendid you can never go wrong with. Come by the shop and mention "Dema's Picks" to receive 10% off any of the items above, this week only!